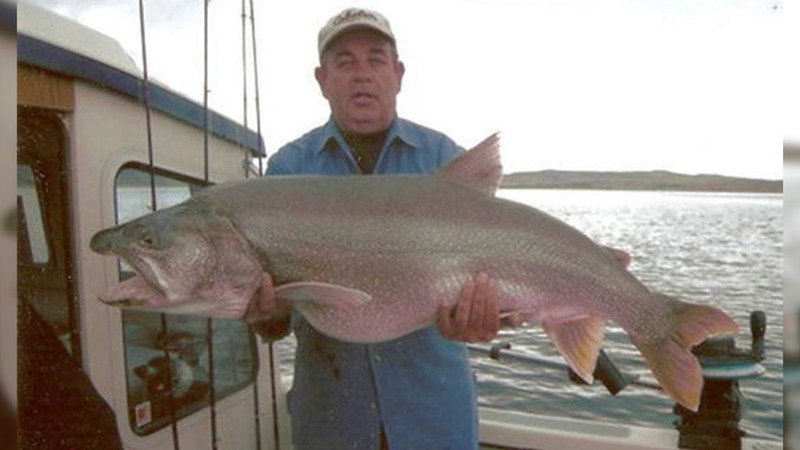 As a highly successful fishing guide at Flaming Gorge Reservoir for 10 years, Captain Steve Davis developed his own secret arsenal of fishing lures that only his clients knew about. 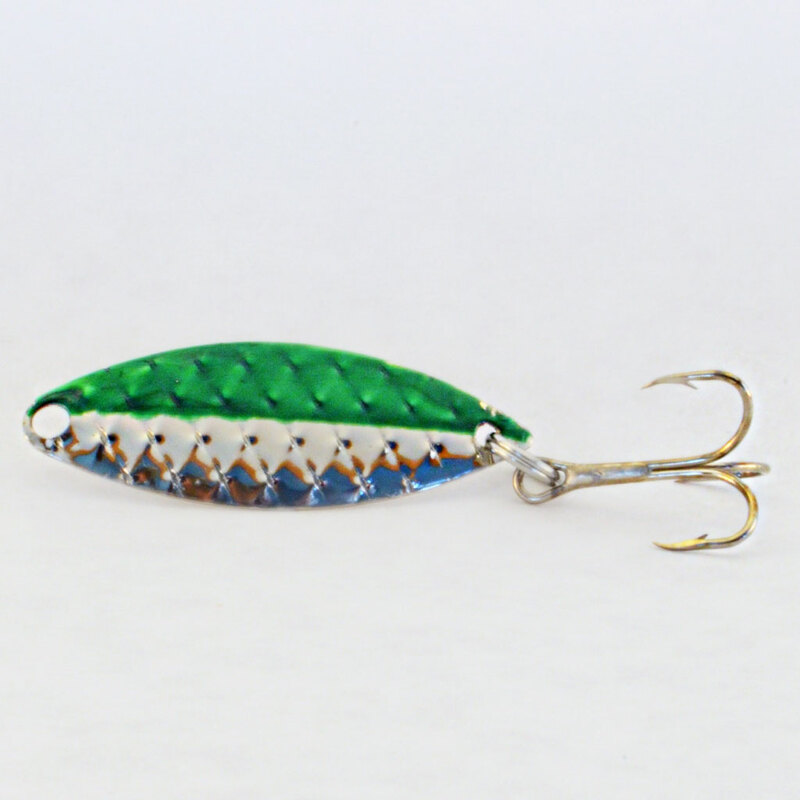 Clients would beg him to sell his secret lures. 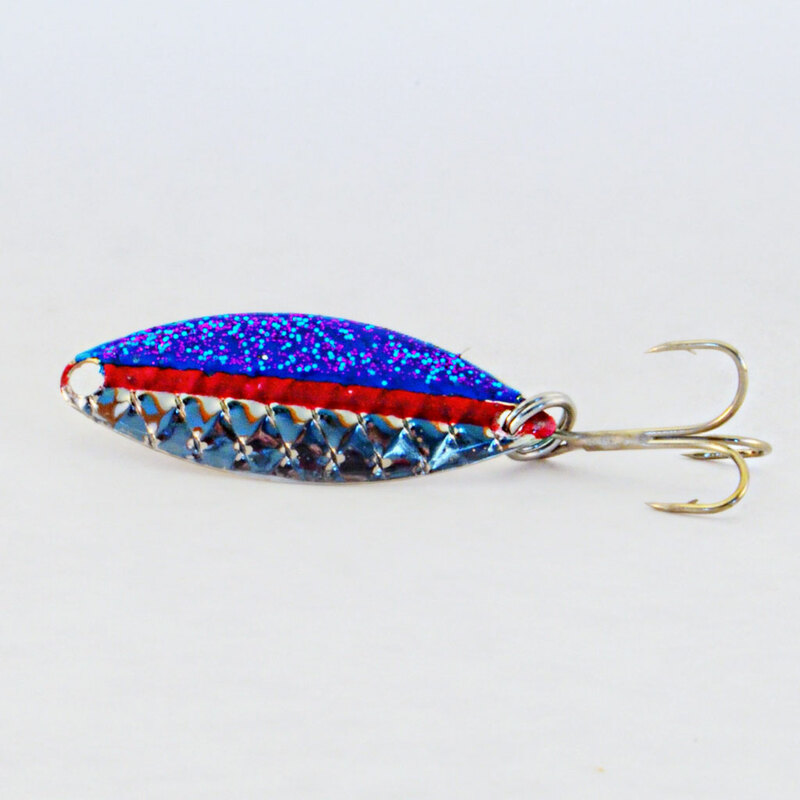 After years of perfecting his secret weapons, Captain Steve is opening up his tackle box and selling his best kept secret. 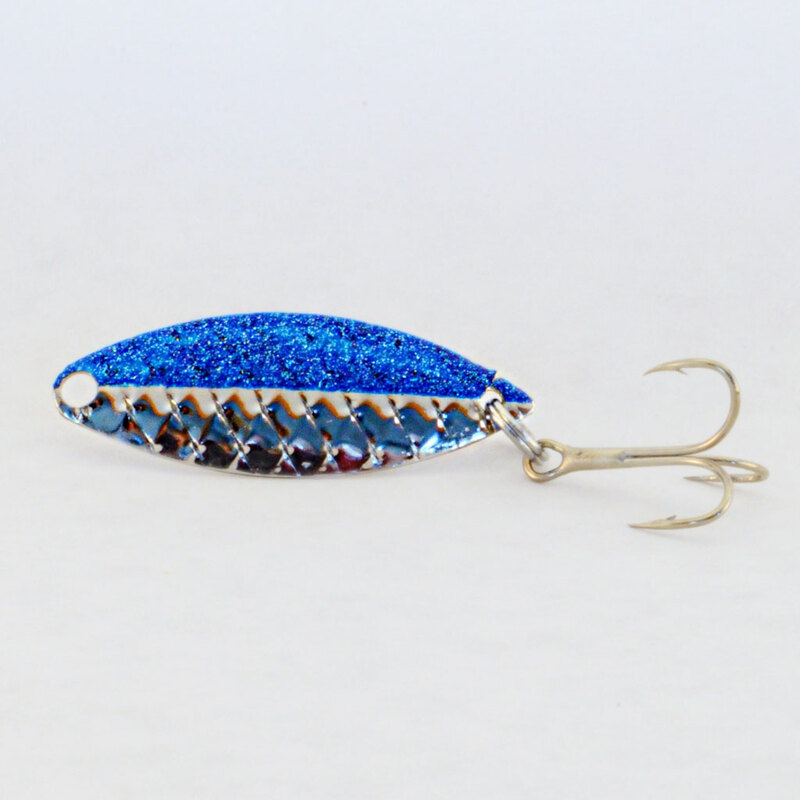 Why are Flashy Fish lures so effective? 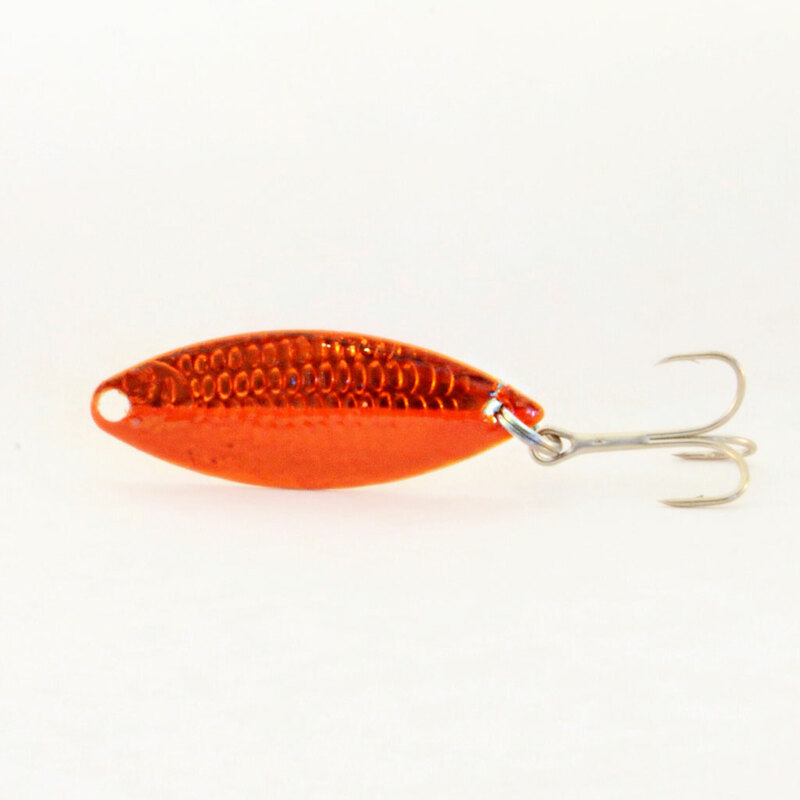 Traditional casting spoons are made with thicker, heavier metal. 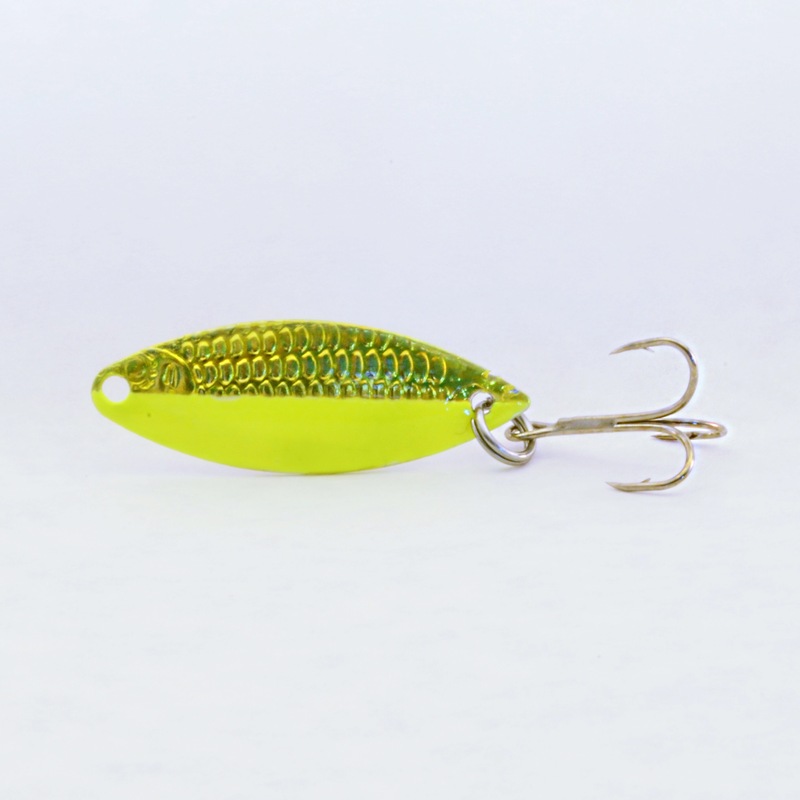 Flashy Fish trolling lures are made with thin metal spoons, providing a much enhanced side-to-side motion, giving the lure a more appealing fluttering action. 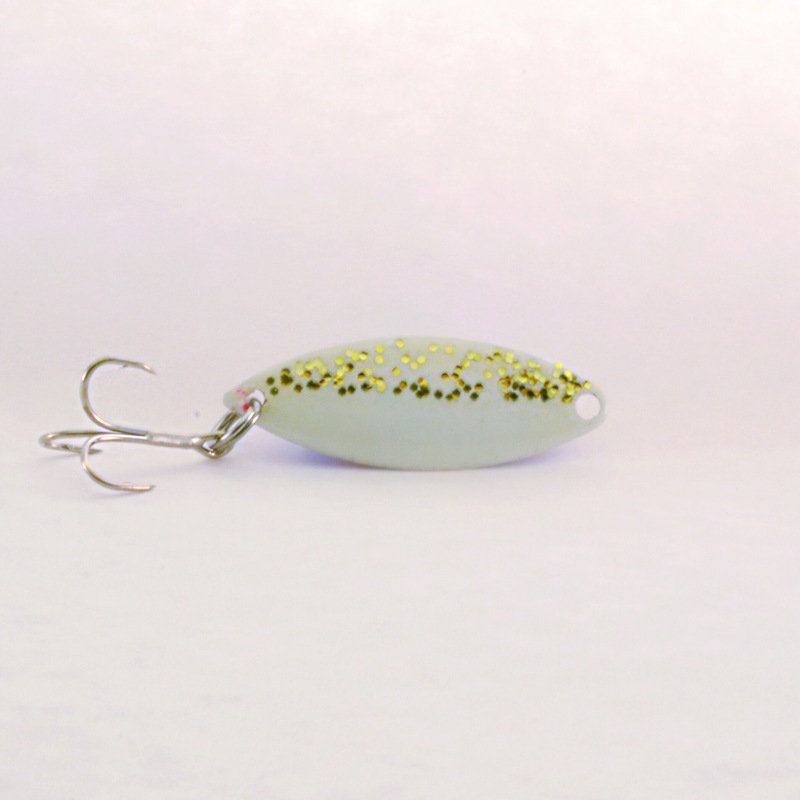 Flashy Fish lures can be trolled right on the bottom with a downrigger or lead-core line and–because of their light weight–they just glide over the rocks and snags that other types of lures catch! 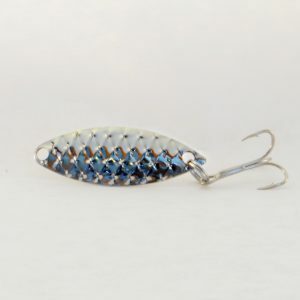 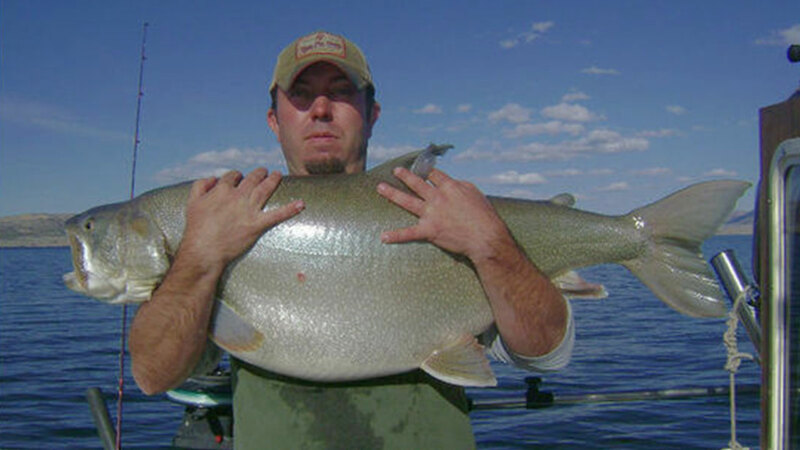 Check out our wide selection of lures for lake trout, kokanee, rainbow trout, brown trout, cutthroat trout, striped bass & wiper, bass, steelhead, and salmon. 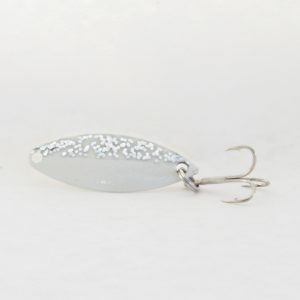 We are so confident you will love these fishing lures, they come with a lifetime satisfaction guarantee. 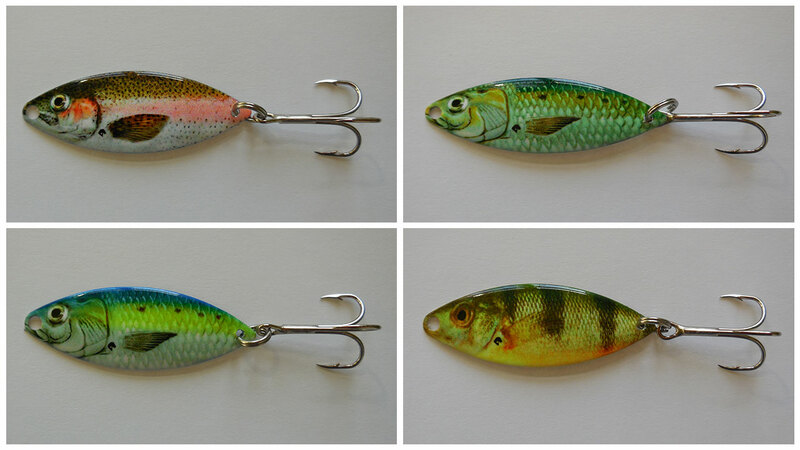 If for any reason you are unsatisfied with your Flashy Fish lures, just return them for a complete refund! 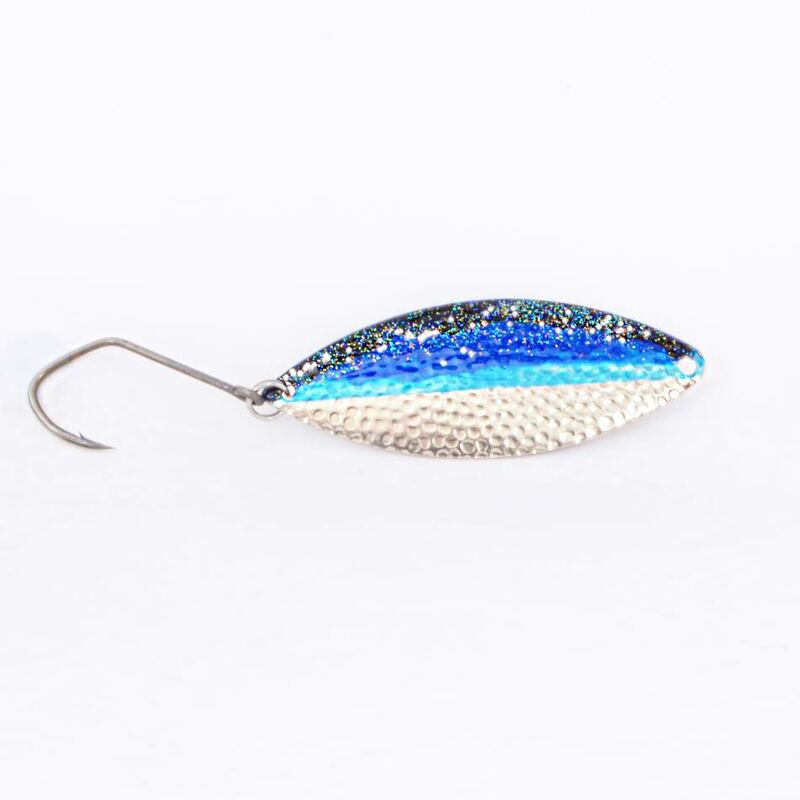 Shop our huge selection of Flashy Fish Lures now!